Indoor air can be two to five times more polluted than the air just outside your front door, according to a recent study by the U.S. Environmental Protection Agency. Dust, bacteria toxins from paint, carpets, cleaners and even chemicals from dry cleaning can build up in the air in your home. Plants can bring balance to air quality by removing potent chemicals. An added bonus to cleaner air is that a pleasant display of plants can lower blood pressure and decrease stress responses. With a variety of options, you’re sure to find the perfect picks for your healthy home in the New Year. Here is our Top 5 list of plants to spark your creativity when choosing to add plants for better health in the New Year. 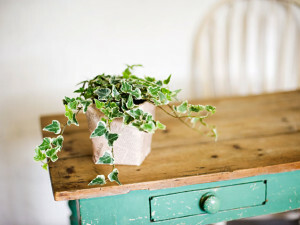 A NASA study rated plants that have the best air purification abilities and this popular potted plant scored 8.5 out of 10. Its thick leaves release an abundance of moisture into the air. This plant is good for shady spots within the home and doesn’t require much maintenance. 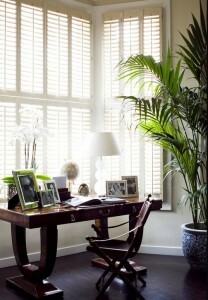 Dainty, demure and a work horse when it comes to cleaning the air in your home. Hedera Helix can be picked up at most garden centers and nurseries for just a few dollars. 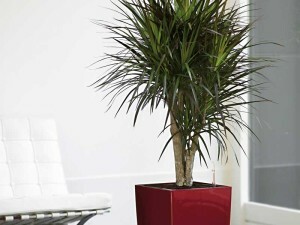 It grows quickly and looks pretty on its own or as an accent to a larger potted plant. 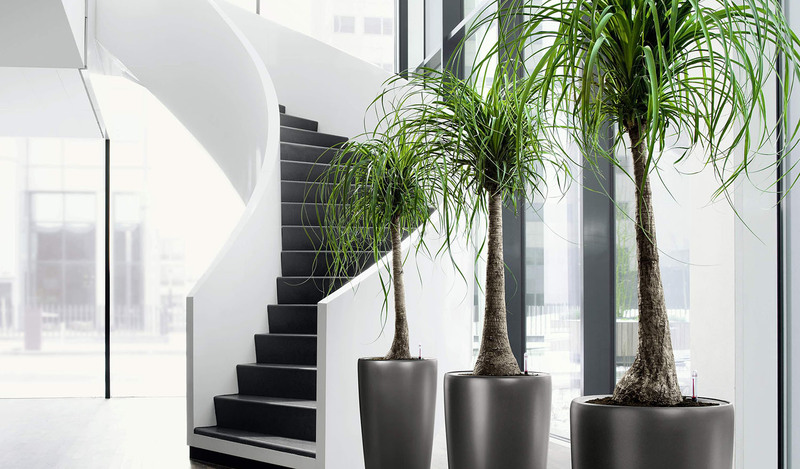 The dramatic looking Dracaena Marginata tree soaks in benzene and other toxins typically found in homes from cleaners and plastics. The beauty of this plant is that you can manipulate the stalks to create striking formations. It also doesn’t require much light as it rids your home of bad air. 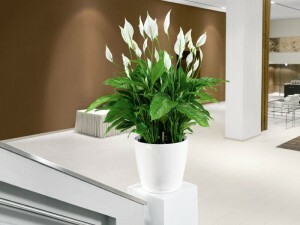 The sweet, elegant Spathiphyllum, sometimes called a Peace lily, is one of the top-rated healthy plants for your home, according to NASA’s recent air quality study. Its white blooms provide color and style to your décor and is surprisingly easy to care for, requiring minimal sunlight while adding comfort to your home. The familiar ficus not only brightens your space, but is one of the best ways to easily add depth and texture to a room while purifying the air. 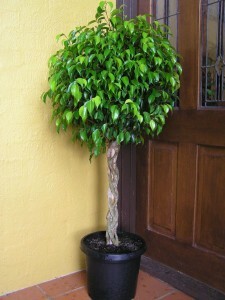 The ficus family may need a bit more care and sunlight than most of the top-rated healthy plants for your home, but once you figure out the watering and light conditions, they will last a long time.